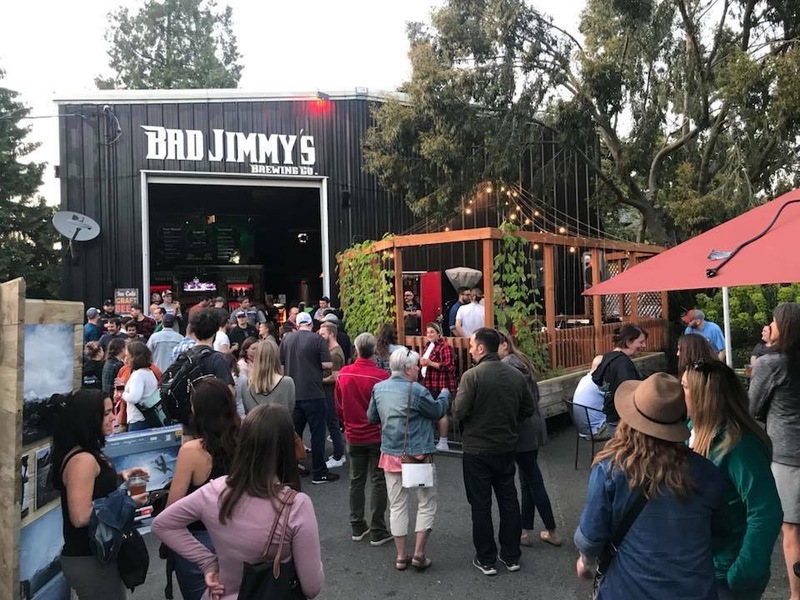 Bad Jimmy's Brewing is made up of 4 beer lovers (Greg, Seth, Billy and Jason) who met in Seattle. Individually, our love for craft beer has been intense as long as we can remember. Together we are committed to the love we share for the brand that we created. 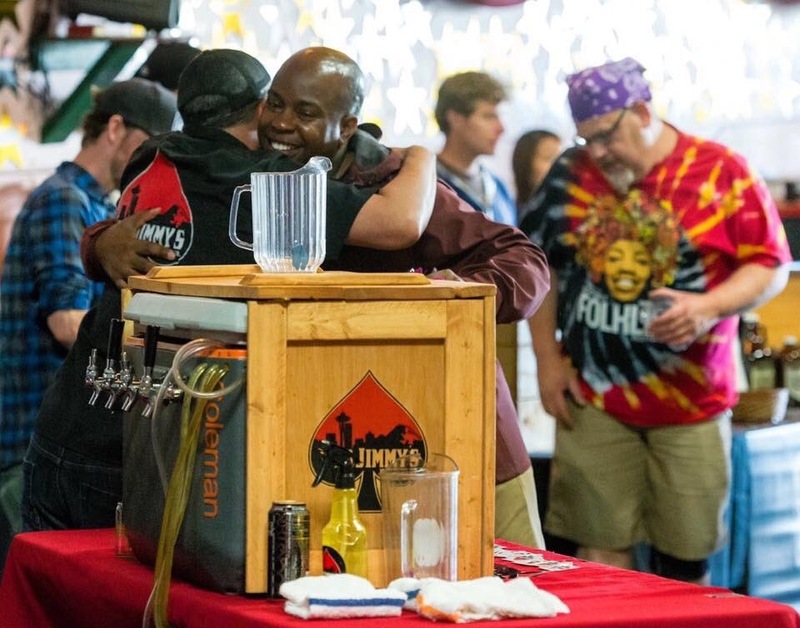 It is our mission to ensure that Bad Jimmy's Brewing Co. consistently offers the most innovative creations when it comes to craft beer. We love our beer. We want to share our love with you. We know that the quality of our product is, and always will be a direct reflection of the high standards we are committed to, and what we will be remembered by. 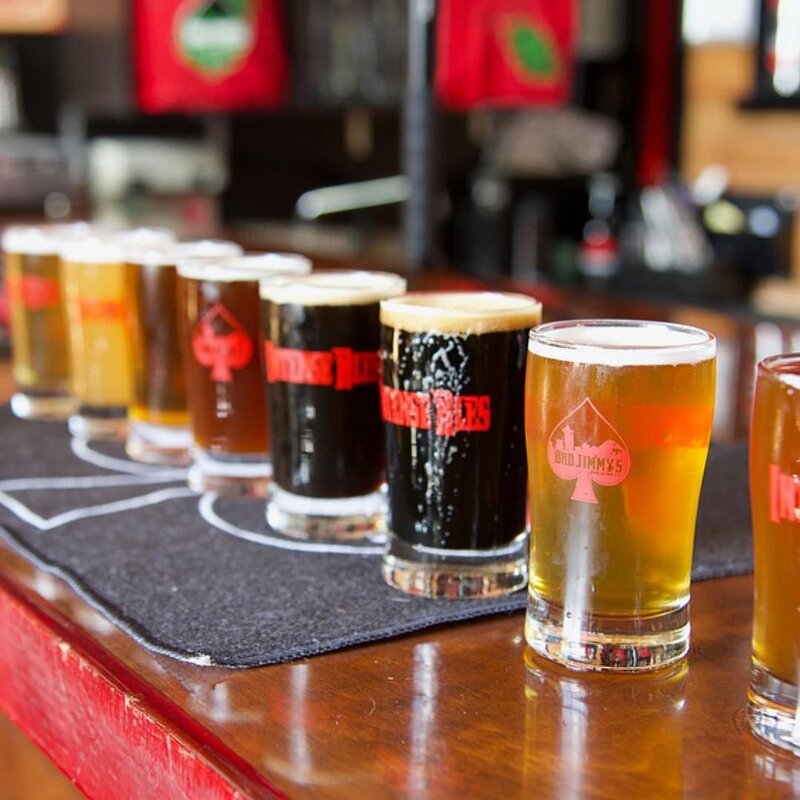 Our mission is to reinvent intensity as it exists in the craft beer world. We will do this with creative combinations of the highest quality ingredients, for which we see no substitute. This was never intended to become the name of our brewery but it was something that just stuck and we ran with. Now we like to think everyone has a little jimmy in them. Feed your Jimmy!!! !